Last summer I made a trip to Central Asia. There are many beautiful and undiscovered by tourists countries. For me the highlight of the trip was Uzbekistan, where I visited Samarkand, Bukhara and capital - Tashkent. Samarkand is perhaps the most famous city of modern Uzbekistan. The city centre is a UNESCO World Heritage Site. Samarkand had a central position on the Silk Road between China and the West. 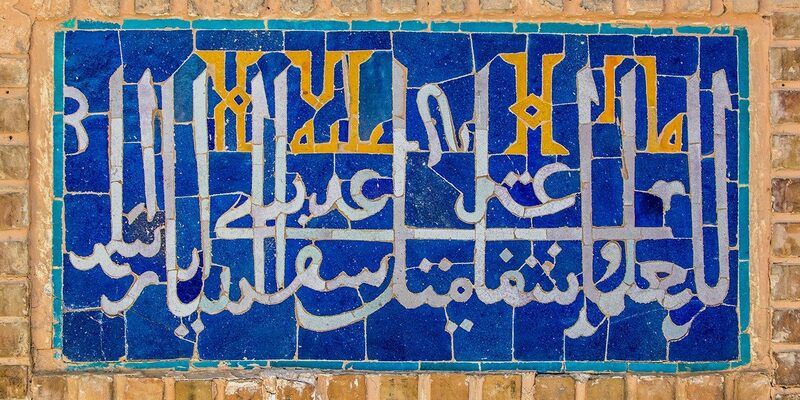 In the 14th century Temur made Samarkand the capital of his empire. 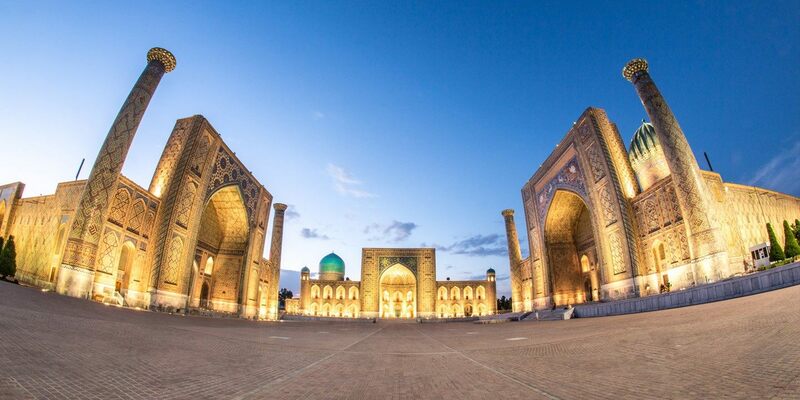 Samarkand is a must see for all travellers visiting the Central Asia. In my gallery you will see such landmarks like Registan Ensemble, Shirdor Medrese, or Bibi-Khanym Mosque. Enjoy this month’s gallery from Samarkand!